CCO Companion provides investment advisers with the information and resources they need to satisfy even the most challenging regulatory and compliance requirements. navigate your toughest compliance tasks. Every investment adviser must conduct an annual risk assessment. 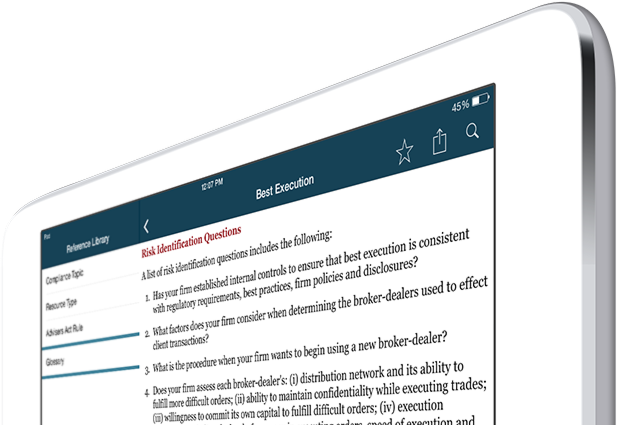 With thousands of risk identification questions and potential compliance risks listed in the Risk library and access to multiple risk management templates, you have all the tools you need to meet your risk assessment obligations. One of the most challenging tasks facing an investment adviser is implementing a thorough compliance testing plan. 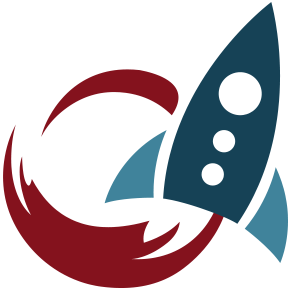 CCO Companion simplifies the testing process by breaking down over 800 forensic, transactional and general compliance tests into specific compliance topics. Investment advisers are required to provide their advisory personnel with ongoing compliance training. 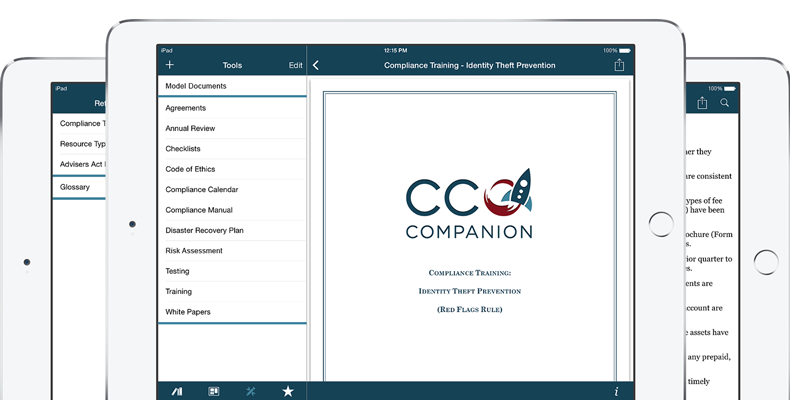 CCO Companion has partnered with a nationally-recognized compliance consulting firm to supply you with timely and insightful compliance training material. Ease your compliance burdenEach year investment advisers must contend with thousands of compliance-related releases. To stay on top of your compliance obligations, you should review them all. CCO Companion saves you time and effort by sifting through all this material and providing you with only the information you need. 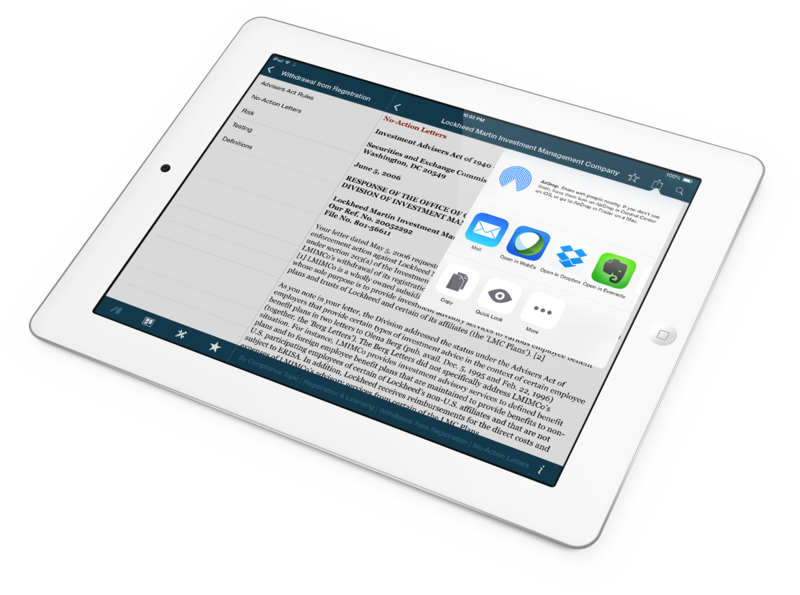 Raise your compliance IQBefore a document is added to CCO Companion, it is first analyzed by a compliance professional for relevance and usefulness. As a result, every time you use CCO Companion you are benefiting from compliance knowledge that can only be gained through years of experience. Reduce your compliance riskInvestment advisers face increased risk from a rapidly changing regulatory landscape. 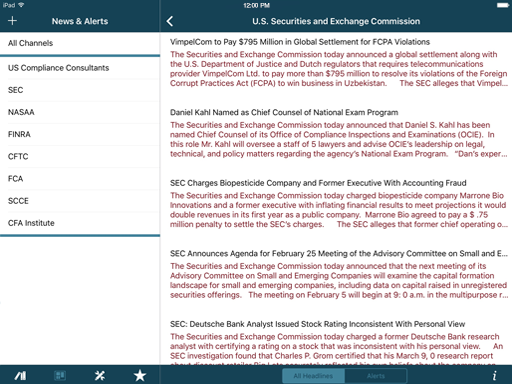 CCO Companion reduces the risk of compliance violations by providing you with the information you need to keep ahead of all the latest regulatory developments. 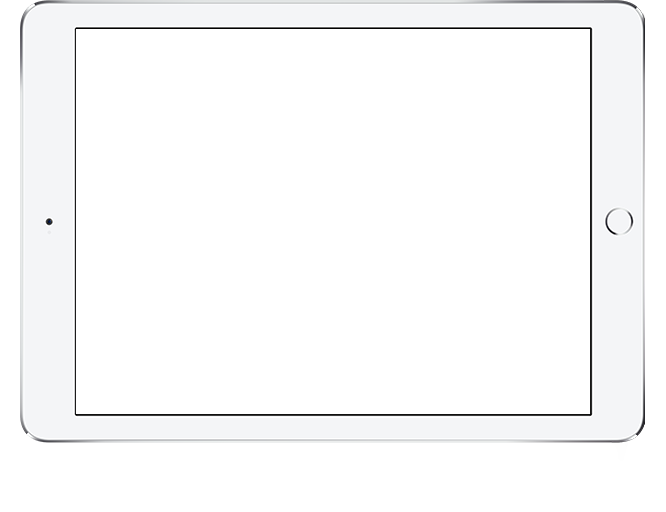 Manage your compliance anywhereYou can’t always be in your office. Now you don’t have to be. Whether you are in mid-flight or in the coffee shop around the corner, with CCO Companion you always have access to the compliance information you need. Explore the features that can help tame your compliance. Upload your own compliance documents. 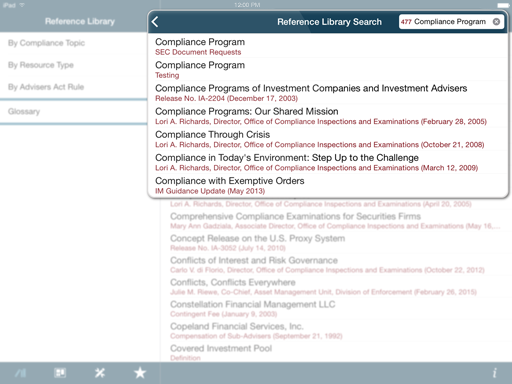 Bookmark any document to create your own compliance library. Search the entire database by title, date or keyword. 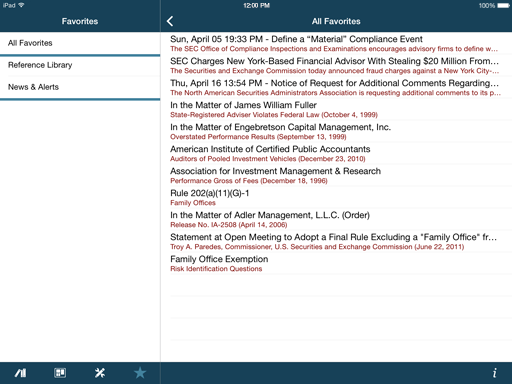 Access multiple regulatory and compliance news feeds. 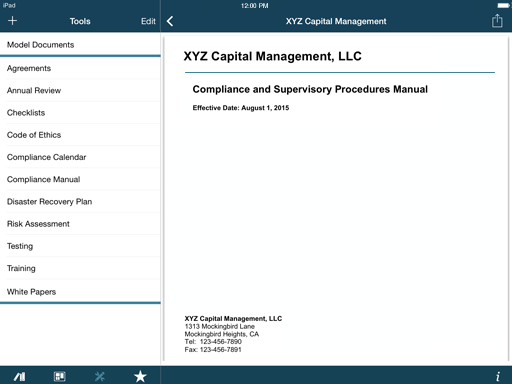 CCO Companion enables you to share through email and print any content in the app.